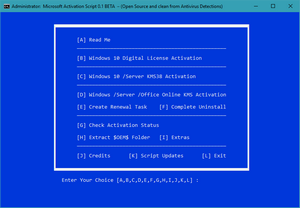 Microsoft Activation Script — Microsoft Activation Script.cmd. 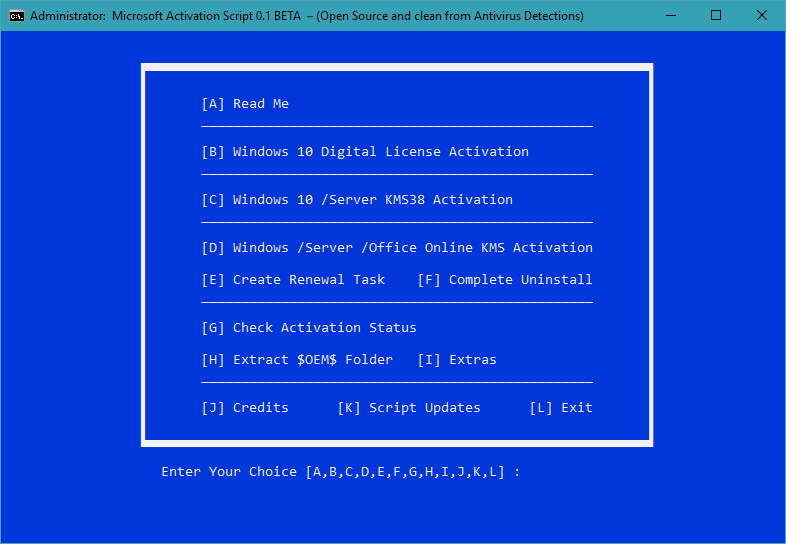 Windows, Server & Office Activator, Open Source and clean from Antivirus Detection. This script is the merger of my previous scripts which are: W10 Digital License Activation Script, W10 LTSB 2015 Digital License Activation Script, Online KMS Activation Script, Digital + KMS Preactivation Script. 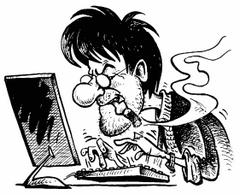 These previous scripts are now discontinued and from now on i'll only work on «Microsoft Activation Script». * KMS38 doesn't support W10 1507.